Our New Braunfels location services not only New Braunfels but is convenient to Northside San Antonio, Schertz, Cibolo, Garden Ridge and Canyon Lake. Our Seguin location serves Seguin but is convienent to Stockdale, LaVernia, McQueeney, Nixon and Marion. Our San Marcos location is convenient to Wimberley, Kyle, Buda and Lockhart.  Please try J&R Gymnastics when considering great physical activities for your child.